It’s here. The news we’ve all been waiting for. No, not the second coming. Better. Stranger Things season two is coming straight to our TV, laptop, and tablet screens on October 27. If you’ve read this far then chances are you know a thing or two about the Netflix hit series. 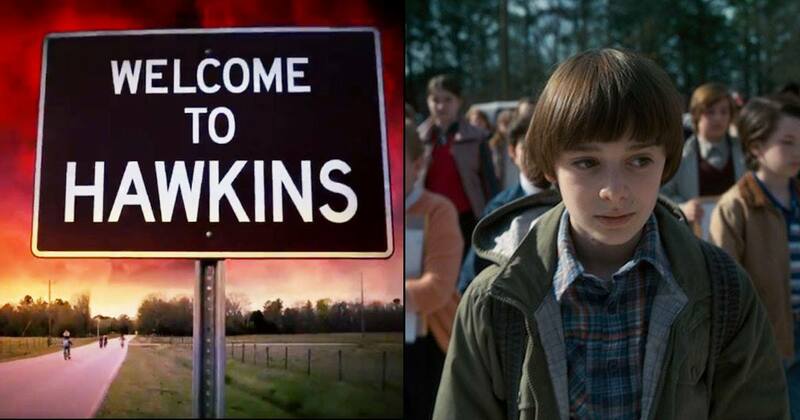 Set in Hawkins, Indianna in the 80’s, the first season focussed around the investigation into the disappearance of a young boy however rather quickly, things got weird. It’s 1984 and the citizens of Hawkins, Indiana are still reeling from the horrors of the demagorgon and the secrets of Hawkins Lab. Will Byers has been rescued from the Upside Down but a bigger, sinister entity still threatens those who survived. I highly doubt it’s a coincidence that the new episodes will be set in the dystopian year of years, 1984. Only three months to go before the binging on pizzza, prezzles, beer, and classic TV commences.